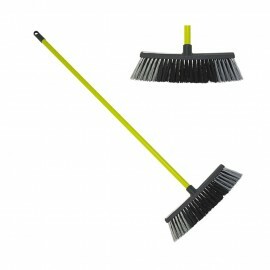 DimensionWidth : 7 cmHeight : 130 cmLength : 40 cm..
DimensionWidth : 7 cmHeight : 130 cm Length : 45 cm..
DimensionWidth : 21.5 cmLength : 16 cm..
DimensionHeight : 55 cmGeneral DescriptionThe vacuum cleaner AS15 with 15L capacity is xingyi smallest vacuum cleaner. 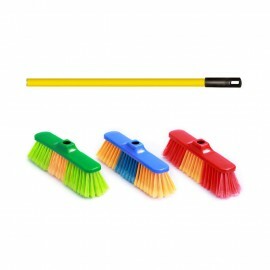 With a powerful lower-noise motor,the vacuum cleaner has a specially strong suction. 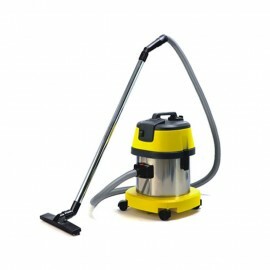 Water filtrated wet and dry vacuum cleaner is equipped with water filtration - gas water separator, needn’t the cotton or paper filter ,so low cos..
DimensionHeight : 75 cmGeneral DescriptionThe vacuum cleaner AS15 with 15L capacity is xingyi smallest vacuum cleaner. 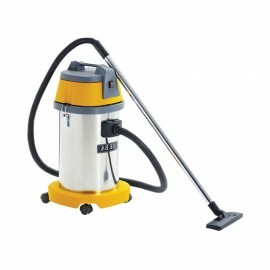 With a powerful lower-noise motor,the vacuum cleaner has a specially strong suction. 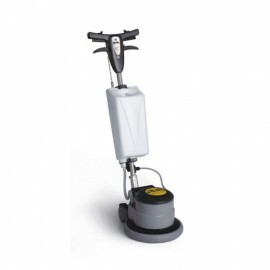 Water filtrated wet and dry vacuum cleaner is equipped with water filtration - gas water separator, needn’t the cotton or paper filter ,so low cos..
DimensionHeight : 95 cmColorsGreyYellowGreenRed Blue..
DimensionWidth : 7 cmHeight : 130 cmLength : 45 cmFeatures And BenefitsHeavy-Duty broom is great for any indoor or outdoor projects. 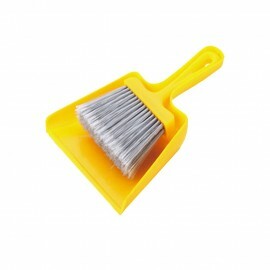 Durable brush head is constructed of recycled PET bristles, which resist water, oil and acid. 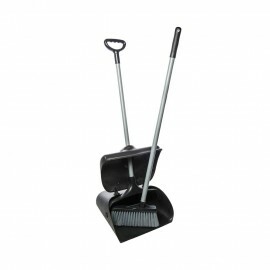 The black interior bristles pick up heavier debris like nuts, bolts, mud and wet leaves, while the red, split-tip bristles ..
DimensionWidth : 7 cmHeight : 130 cmLength : 60 cmFeatures And BenefitsHeavy-Duty broom is great for any indoor or outdoor projects. 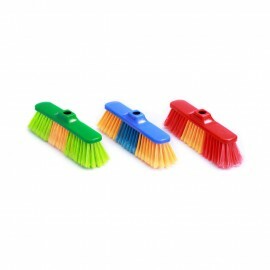 Durable brush head is constructed of recycled PET bristles, which resist water, oil and acid. 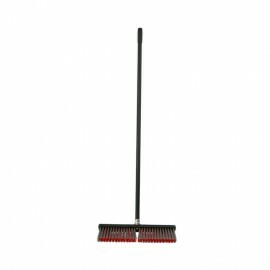 The black interior bristles pick up heavier debris like nuts, bolts, mud and wet leaves, while the red, split-tip bristles ..
DimensionWidth : 7 cmHeight : 130 cmLength : 70 cmFeatures And BenefitsHeavy-Duty broom is great for any indoor or outdoor projects. 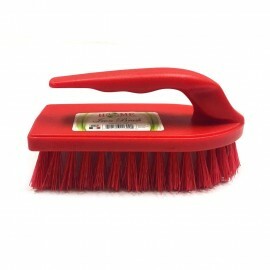 Durable brush head is constructed of recycled PET bristles, which resist water, oil and acid. 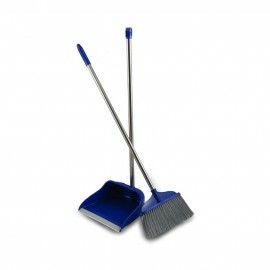 The black interior bristles pick up heavier debris like nuts, bolts, mud and wet leaves, while the red, split-tip bristles ..